The Art I classes are currently working on making a slab mug with a pulled handle. They have already completed other clay works such as a coil pot, and slab pot with a lid. They have been learning different clay terms also. 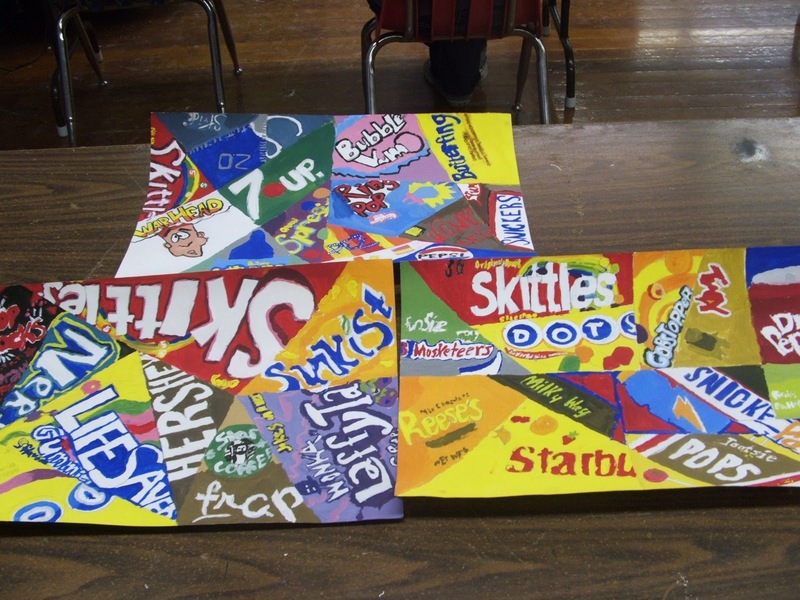 about the Pop Art Movement and then compiled their own creation using popular images. 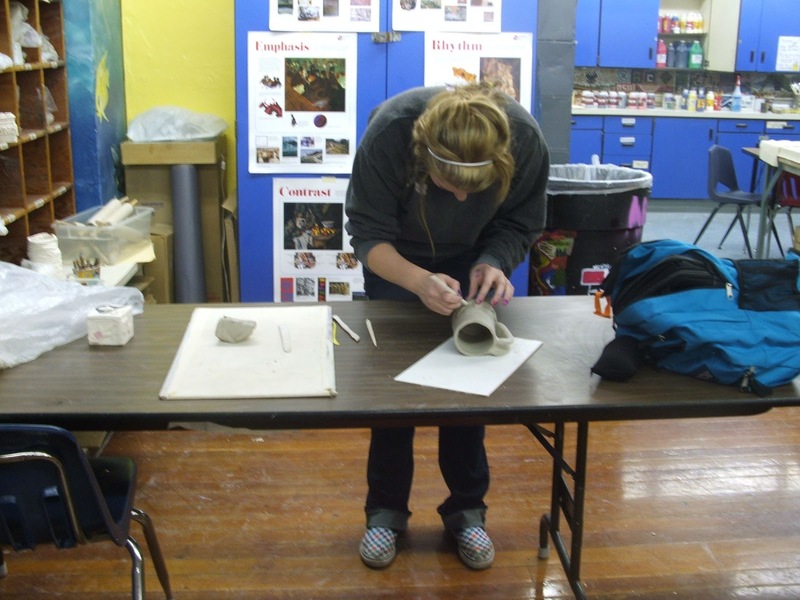 The Art III class has begun working in clay also and they are completing a slab pot and a functional teapot.